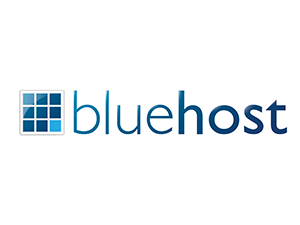 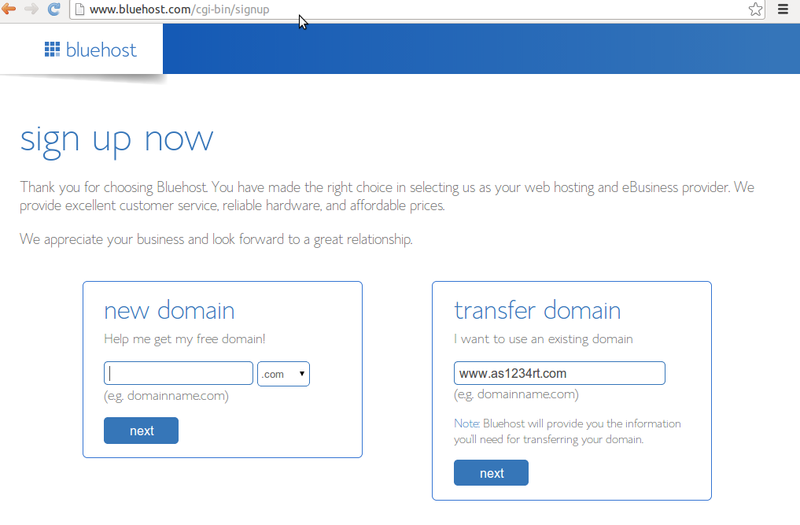 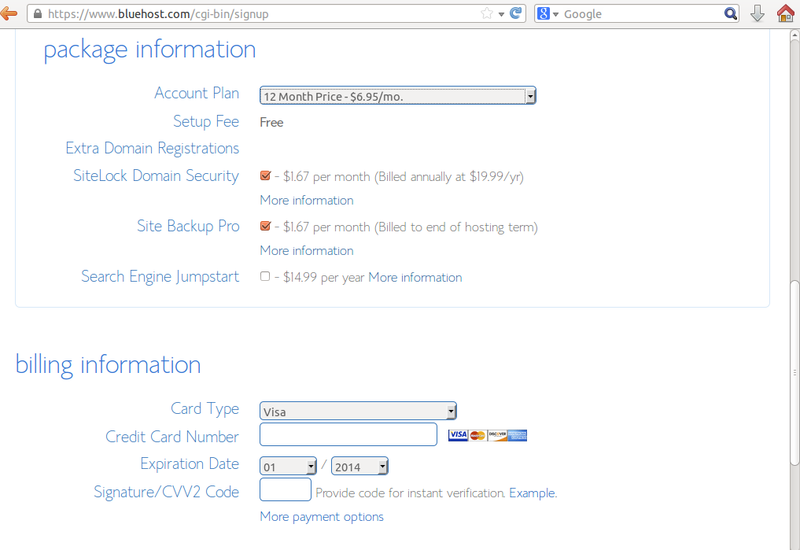 In this Tutorial Post I will show you how to signup for Bluehost webhosting and purchase webspace from them and add the discount. 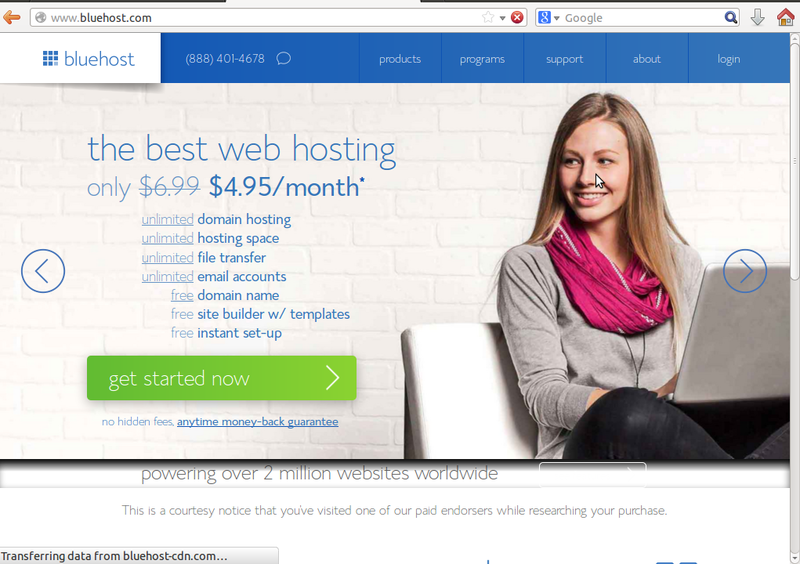 It hosts most of the best running websites on their servers. 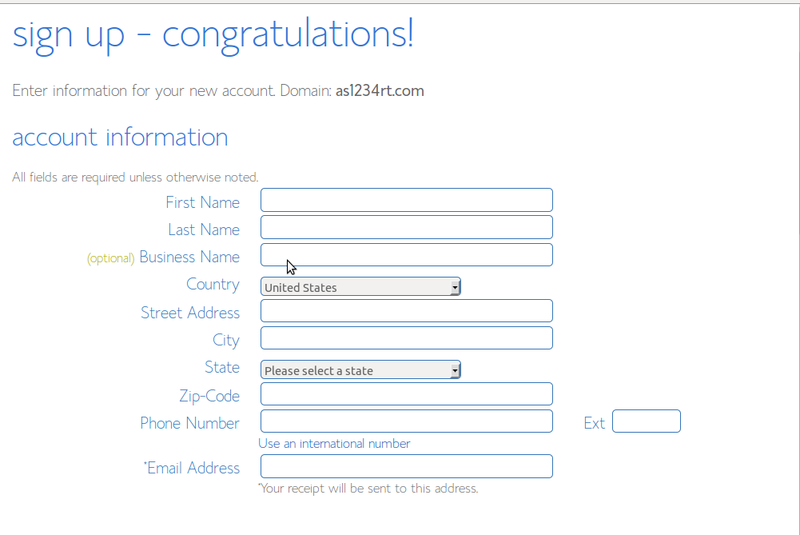 Just fill all those details about your selves like name,Address,Contact number ,etc..
Now it will ask you to create password for your Login Just create and finish it up, you account will be activated and you can get your webspace.